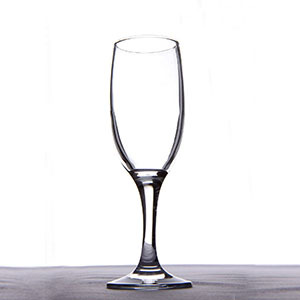 If you don’t want the hassle of washing up then hire what you need. 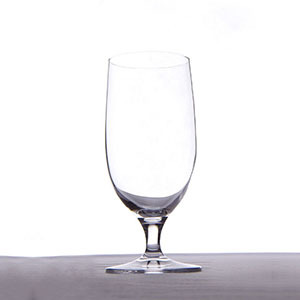 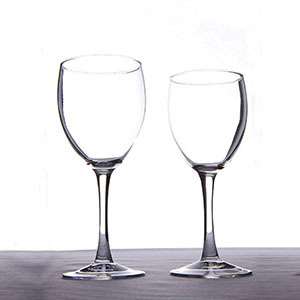 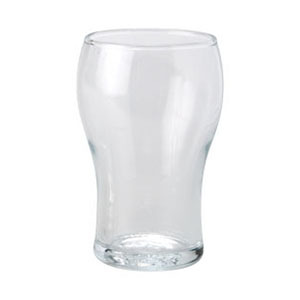 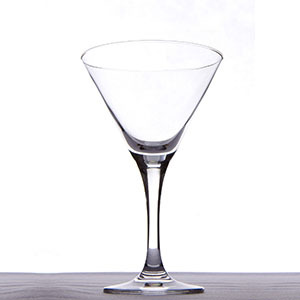 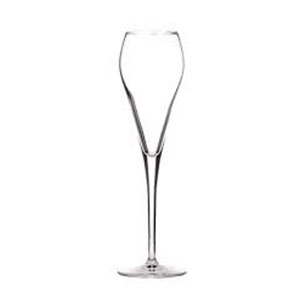 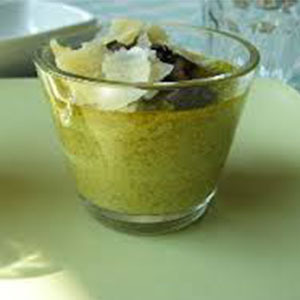 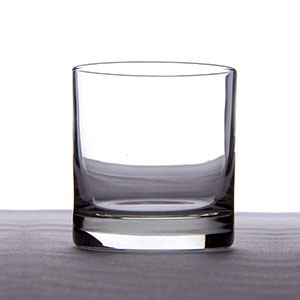 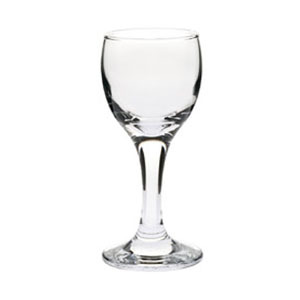 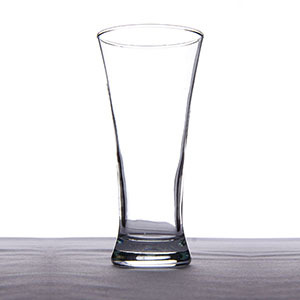 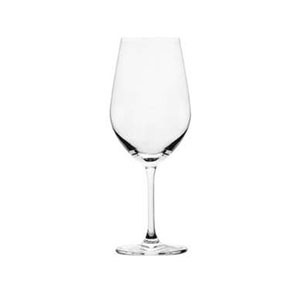 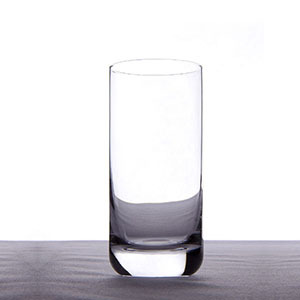 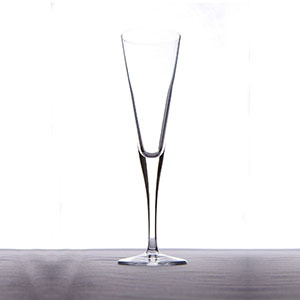 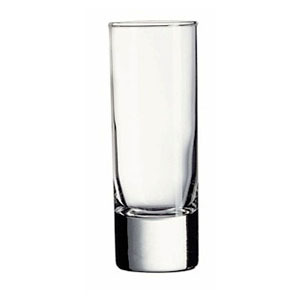 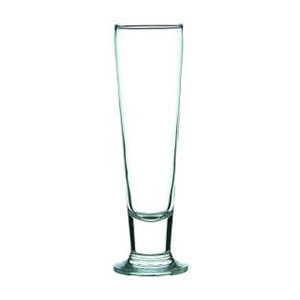 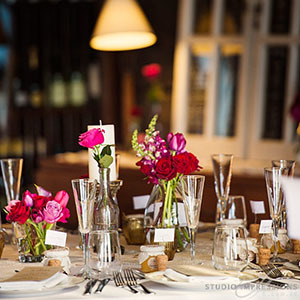 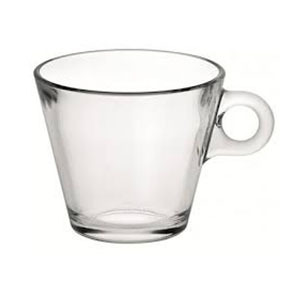 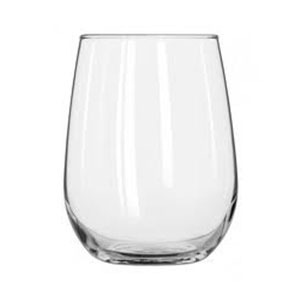 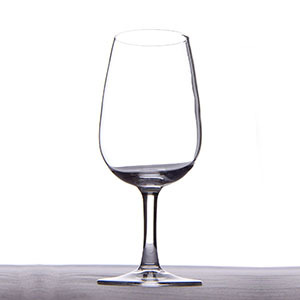 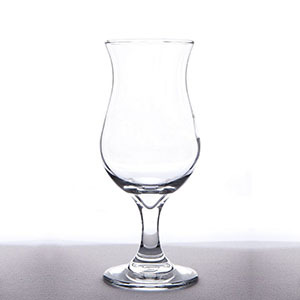 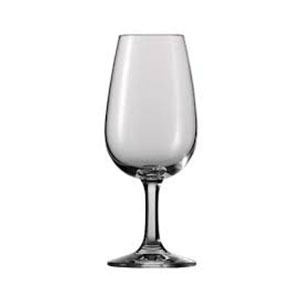 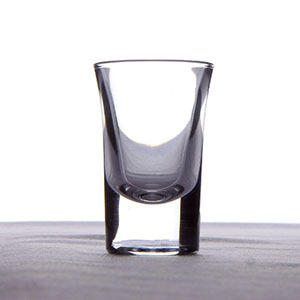 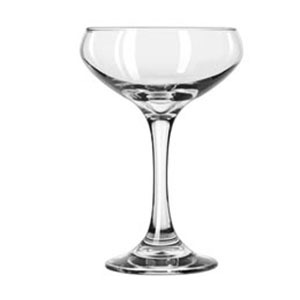 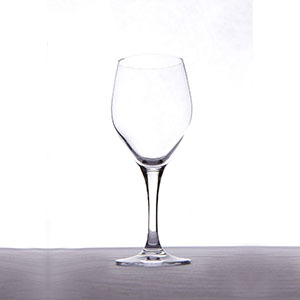 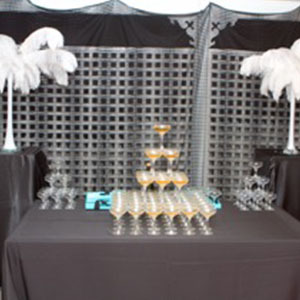 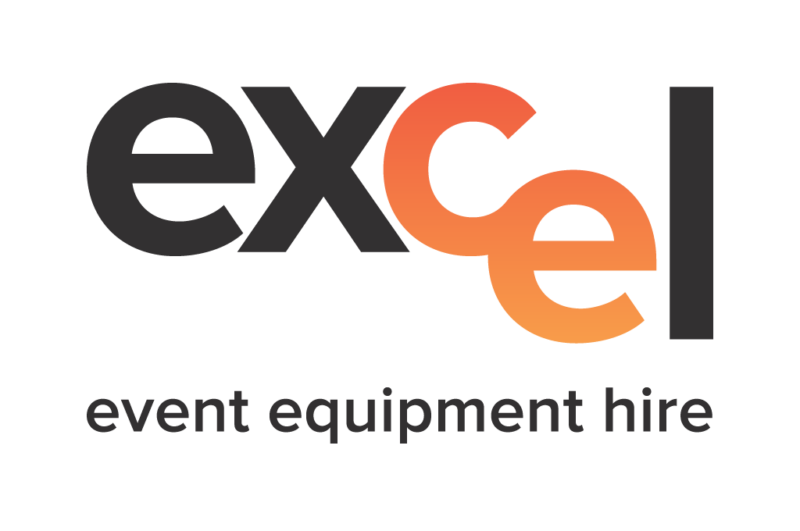 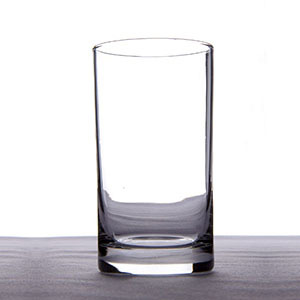 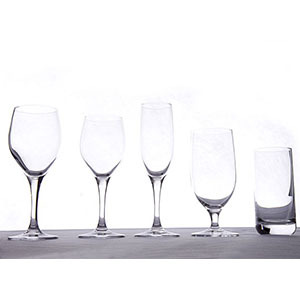 Excel Hire carries a large range of glasses suitable for all functions and gatherings. 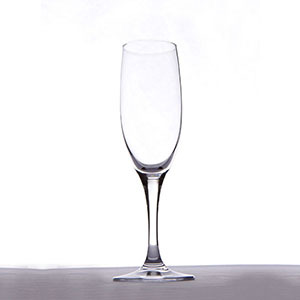 We are one of the few companies to stock crystal glassware.